Proven Winners is a plant Andy Aiken will discuss at Nielsen's Florist May 19. 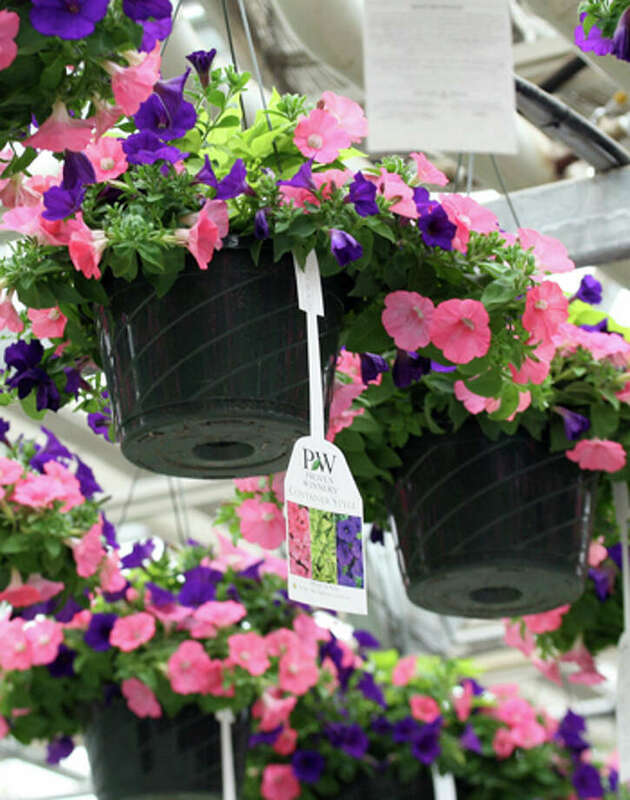 Andy Aiken from Pleasant View Gardens will be at Nielsen's Florist Saturday, May 19, to discuss what's new with the plant Proven Winners and also go over his top picks for all of your container and landscape needs. Aiken has worked in the horticulture industry for 20 years and designs all combinations Pleasant View Gardens grows. Bring your containers and your questions and plan on leaving with some color. Call 203-655-2541 or email Nielsen@nielsensflorist.com to RSVP.